Abu Dhabi, the capital of the United Arab Emirates, is a great place to visit. Whether you get there as a day trip from Dubai or have a layover in Abu Dhabi, here are the best things to see in Abu Dhabi in 1 day. Abu Dhabi is an exceptionally pretty city and although it’s bigger than Dubai, it’s much quieter and has fewer attractions. However, you can easily spend days in Abu Dhabi without getting bored. 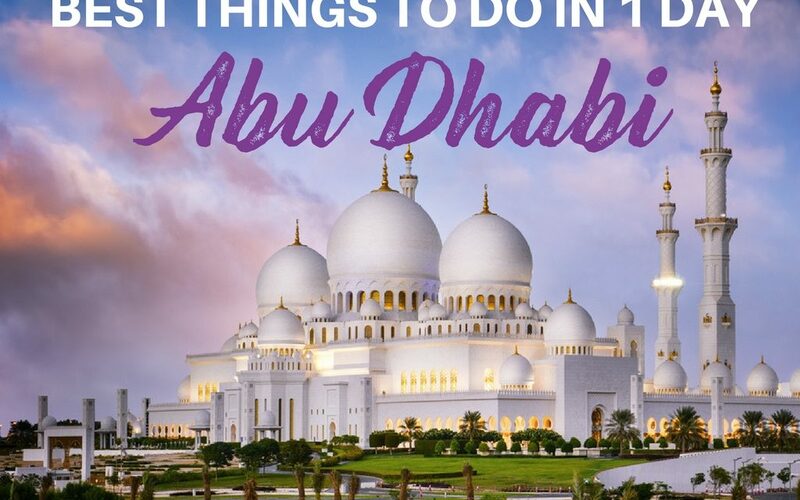 If you are visiting or passing through for just one day, then read on for my top recommendations of things to do in Abu Dhabi City. Here it is the best Abu Dhabi 1-day itinerary . Abu Dhabi is easily reachable from Dubai via bus or taxi. Depending on your exact location a taxi ride might cost around 55€ ($65) and takes about 90 minutes. A bus ride is much cheaper, but it will take more time and you are less flexible. If booking one of the tours, either by hop-on and hop-off buses, or if you do guided tours, you can make some decisions on the itineraries and see which of the activities mentioned here are the most appealing to you. Many tours have bundled a couple of great activities in Abu Dhabi. So my tip if you do an Abu Dhabi tour from Dubai is to check which places are the highest on your list. If you visit Abu Dhabi by yourself, either by eating there by a normal public bus, taxi or (rental) car, you have more flexibility but it might be a bit more stressful when it comes to finding parking spaces. If you want to do a full day in Abu Dhabi (including an overnight stay) then an in depend trip is for sure the best option. Tip: Abu Dhabi is a great place for a layover since Etihad Airlines is from Abu Dhabi. So, if you fly with them via Abu Dhabi make sure to have a stopover in Abu Dhabi so you can explore the city. The great thing about Abu Dhabi’s airport is that it is close to the city center and its main attractions, so even if you only have an eight to ten-hour layover you can still take advantage of a lot of the great places to visit in Abu Dhabi. Which is the better place to visit? Abu Dhabi or Dubai? Find out which is the perfect place for you. Best things to do in Abu Dhabi – here are my top recommendations. Click here to read all my posts on Abu Dhabi. Start with the highlight first. I’ll begin with what in my opinion, is one of the most awe-inspiring places to go in Abu Dhabi in one day. 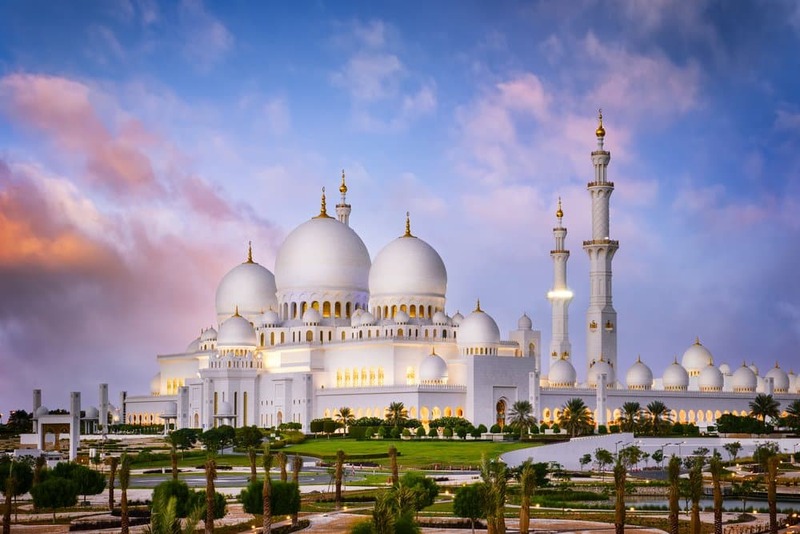 This important sight in Abu Dhabi is the Grand Mosque which is located towards the inland side of Abu Dhabi Island, about 20 kilometers from the airport. The mosque is probably the most beautiful building in the world and even if you are not religious or Muslim, I still highly recommend a visit. The mosque is always open to the public except on Fridays or on special occasions. It’s extremely beautiful both day and night and if you want to feel a special atmosphere you can visit during prayers. When the muezzin calls for prayers although you are not able to enter the prayer room itself, you still get a feeling for this really special experience that makes it one of the best places to visit in Abu Dhabi in one day. There is a dress code and if you are interested in finding out more, you can click on this link. Females have to cover their heads, legs and arms and there are closets where you can find extra coverings and can get changed. Men also have to cover their arms and legs and also have the option of either using their own things or taking advantage of items available to get changed into. Of course, it depends on how busy it is but I would plan in two to three hours for a visit as if it’s busy you may have to wait in line to get changed. After visiting this amazing tourist attraction in Abu Dhabi, I would then head to the Emirates Palace. 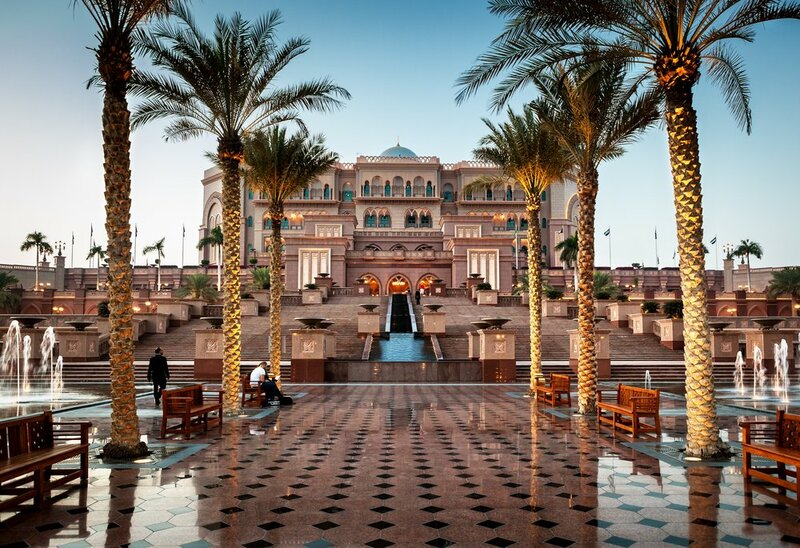 The Emirates Palace is one of the most expensive hotels in the world and it is open to the public. Normally you would need a reason to be allowed to enter, but here, the guards are very nice will let you in so that you can and take a look at the amazing, stunning lobby or have a meal or some coffee. Of course, it’s not very cheap, but it is worth it. There are buses running between the Emirates Palace and the Grand Mosque, though even then, it can be a little bit difficult on public transport as it is not yet perfect in Abu Dhabi. An alternative if you prefer is to take a cab. 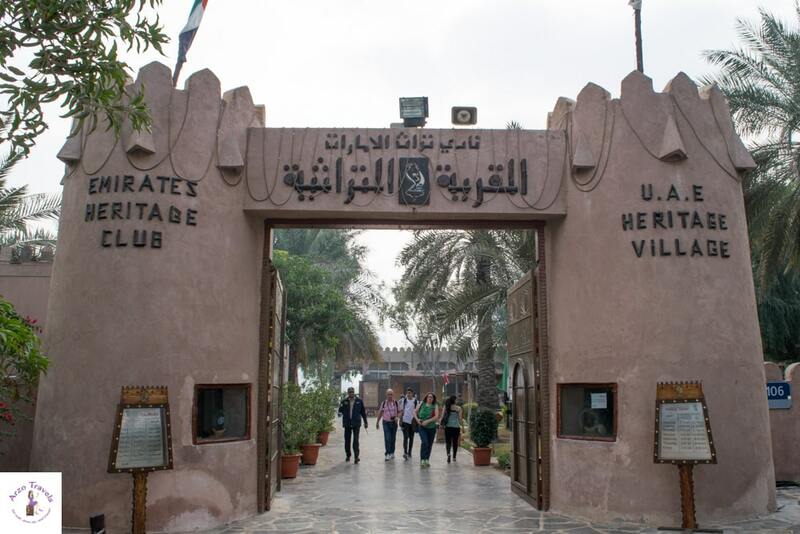 If you are looking for more places of interest in Abu Dhabi, from the Emirates Palace you could also go to Heritage Village, a reconstruction of a traditional oasis village that gives you a little feeling of ancient Arabia. It’s quite small but it’s very lovely. It’s located at the Marina Mall which is then a great place to have a quick lunch or get some retail therapy. 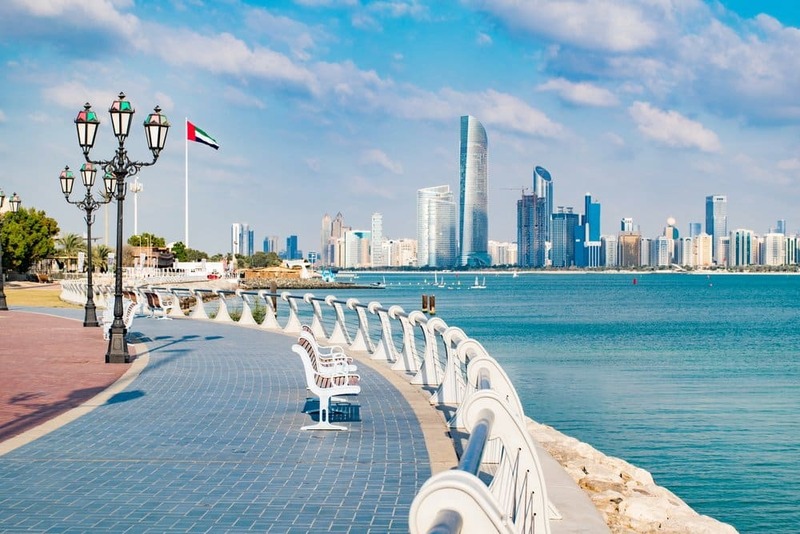 One of my favorite free things to do in Abu Dhabi is to take a walk along the Corniche, a very beautiful promenade with some public (and some hotel owned) beaches. If you’re fit enough it is a great walk to do and it’s fun to see how far you get along its eight-kilometer stretch. Abu Dhabi’s beaches are, in my opinion, a bit nicer than the ones in Dubai and if you walk to the public beach section it is free of charge. It’s a lovely place to relax after the walk or you can take a taxi as it is not too expensive or you can hop on to a bus. If you spend a lot of time at the beach then you can probably spend half a day there and have the time fly by. If, however, you want to do something a little more exciting after and are looking for places to visit in Abu Dhabi at night, you can always go back to Emirates Palace where the area is illuminated very nicely after dark. Or you could go to Downtown Abu Dhabi which is not very far from the beach section where you have more shopping areas, restaurants and cafes. Plus, it’s a fab place to stop for dinner! If you have more than 24 hours to spend there or if you want to experience a really beautiful, more secluded beach, you could head to public Saadiyat Beach. Saadiyat Island is a separate island, so if you are on Corniche beach you do have to take a taxi to get there. It costs about five euros to use the beach (not including loungers or towels) but I would still very much recommend this beach if you want to see one of the most serene and gorgeous beaches in Abu Dhabi. 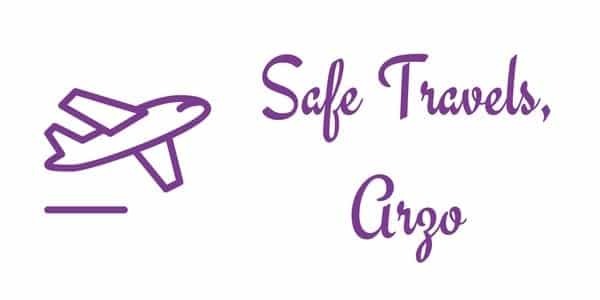 As it is more private it does cost, but on the other hand it’s very safe and secure and therefore highly recommended by me as one of the best things to do in one day in Abu Dhabi. 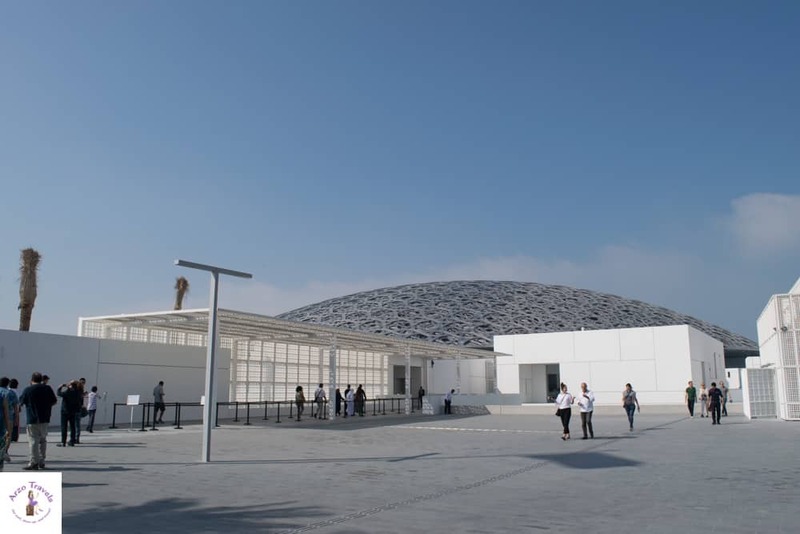 Close to the public beach of Saadiyat Island is the Louvre museum – a beautiful museum with a stunning architecture opened in late 2017. It can get busy at times, so if you want to go inside and see the huge collections of art and artifacts you probably should book your tickets in advance. Squeezing all above mentioned activities in 1 day is probably impossible (I did them in a few days, but traveled slowly). 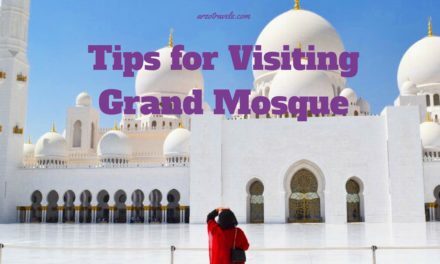 However, you can see quite a lot of these places if you travel by yourself, so I hope you have found some inspiration for a few hours in Abu Dhabi. If you are looking for really cool things to do in Abu Dhabi, another thing that you could squeeze into your trip or layover is a visit to Ferrari World on Yas Island which is perfectly situated if you are heading back to the airport or going to Abu Dhabi as it is close to the airport. 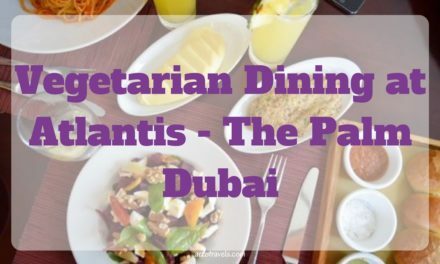 It is ideal for those of you who either love Ferraris and cars in general or are totally into rollercoasters as there is a big theme park which you could also do in one day. 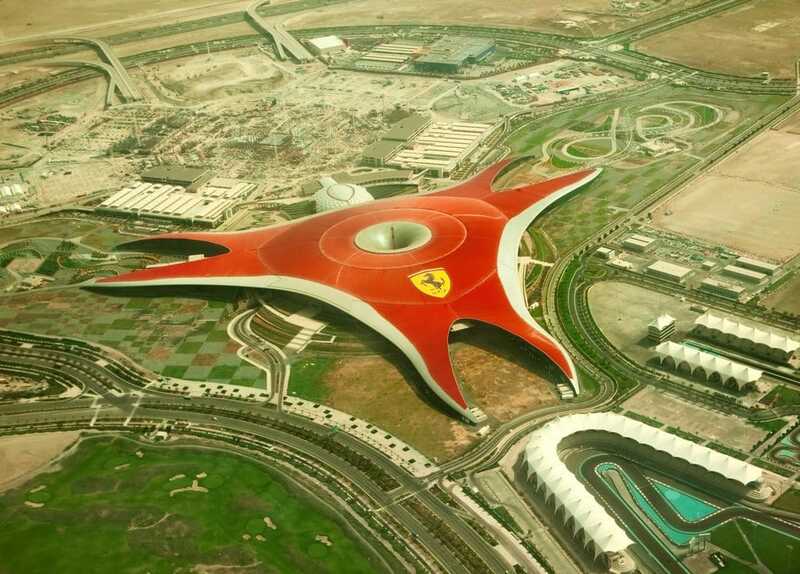 Some tours from Dubai have the Grand Mosque and a trip to Ferrari World as one tour. However, you will not have much time to do much more if you head to Ferrari World. These are the most interesting places to visit in one day in Abu Dhabi. 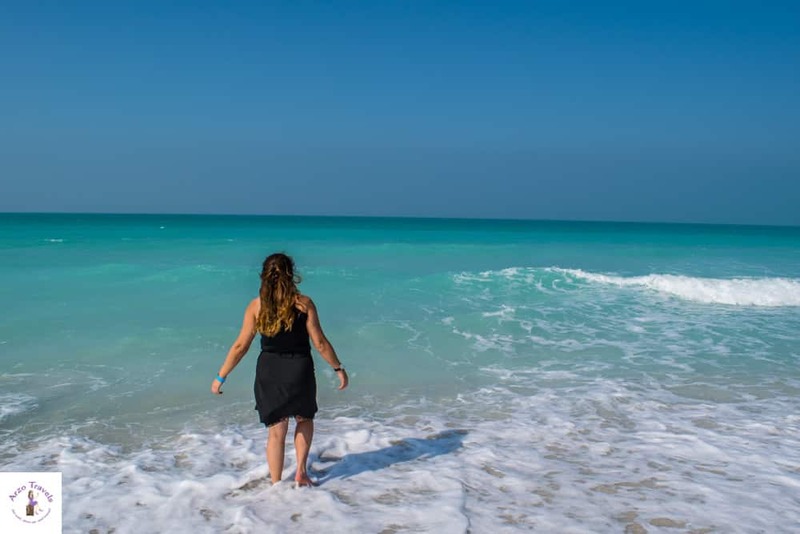 I hope these have given you some great inspiration for what to do in Abu Dhabi in one day – whether as a layover or a day trip from Dubai.